Shopping for Pokemon Key Chains? Never mix up your keys again! 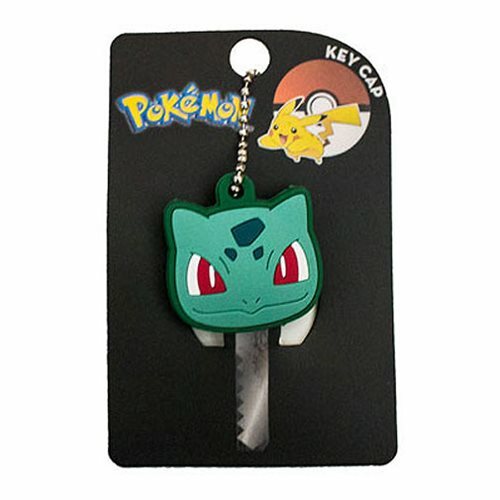 The Pokemon Bulbasaur Key Cap puts a head on your key so you know which one goes to your mailbox, home, car, or safe deposit box. It's charming, and you won't want to miss this one. Measures approximately 1 3/4-inches wide by 1 3/4-inches tall. Ages 13 and up.